Thank you for visiting Joe Stallard Photography, based in Amesbury, Salisbury, Wiltshire. Joe Stallard is passionate about photography. Weddings, portraits and events are all covered in a fun and relaxed manner. 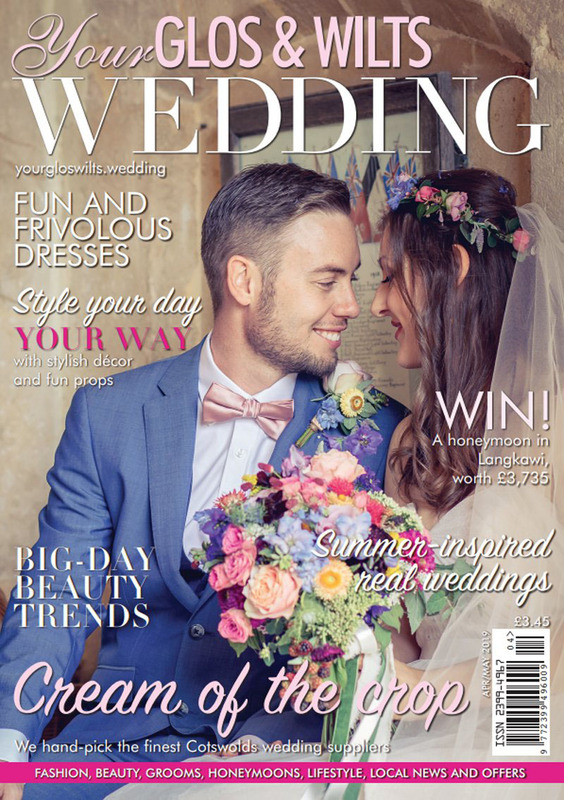 At your wedding blending into your day to capture the natural, light-hearted moments for you. Specialising in singles, couples and family creative portraits that you will cherish for a lifetime. At your event Joe will capturing those moments for you to remember forever. Recording your priceless memories of all your loved one with care and passion. To enquire about your photography needs click here. Blending the traditional with the modern. 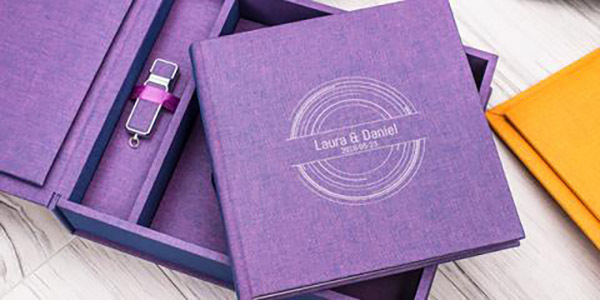 A quality photographically printed book with up to 50 pages and a personalised USB stick all safely store in a matching box. Available in 63 different cover colour finishes. There are lots of options to choose from, including Photo Covers, UV Printing and Laser Etching. Working on a great project at the moment. 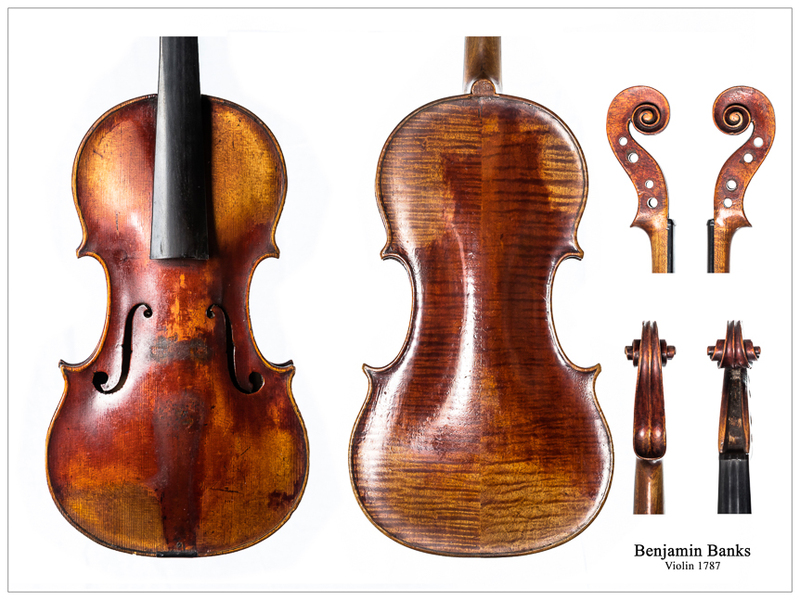 Photographing and logging Violins and Viola made by Benjamin Banks. These scaled photographs are going to be used by Glyn Jones of Vioglyn to made replicas. Get your instrument turned into a work of art.